You will learn some Serbian, there will be kittens and orphanages. Expect the unexpected, as always. See you on the dark side… Mwahahahahaaaaaaaaa! 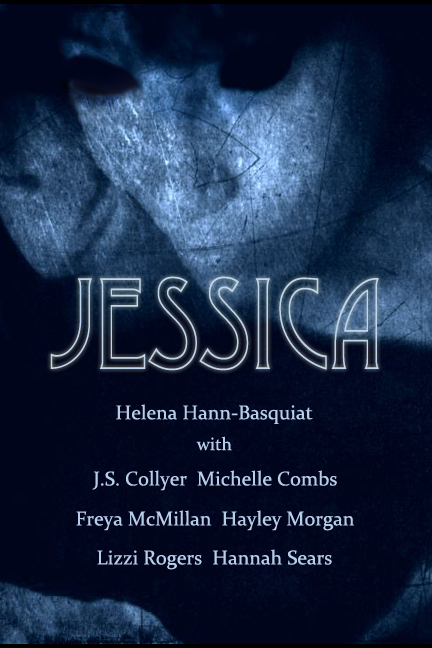 Day seven of Jessica Week is here, and Part Seven of Jessica is now live and kicking over at Helena’s blog. That’s kind of horrific, if you think about it. Apparently self-inflicted gunshot wounds, murder, mystery envelopes and European connections… the pace is relentless.